Give your kitchen a stylish makeover with this elegant 80cm Alpine Pantry Cabinet. 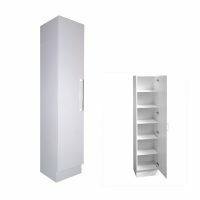 This pantry cabinet is equipped with six huge shelves and presents enough space to store all your linen or kitchenware. A simple, yet classy cabinet, it comes completely preassembled and is ready to be installed in your kitchen. 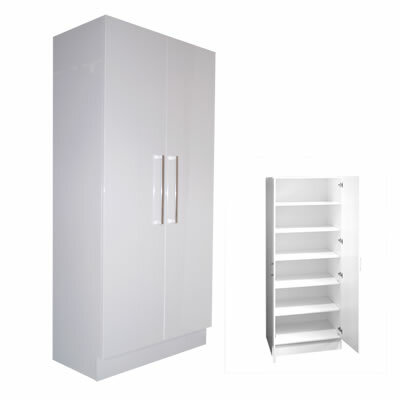 The cabinet sports a durable high gloss white finish on all sides and is scratch resistant. Its soft closing double doors ensure smooth and noise free operation. 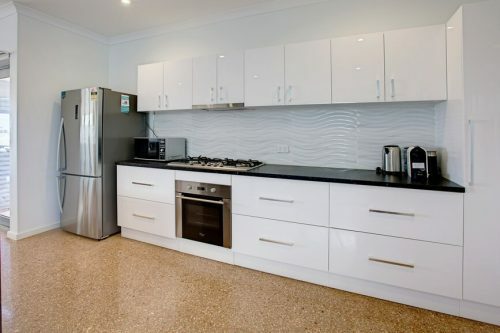 The doors also feature chrome handles which modernise the unit. Furthermore, the 2 pack painted surface is easy to maintain. Simply run a damp cloth and wipe off dry to keep this cabinet in great condition. Alpine products are known for high-quality of workmanship and this pantry cabinet is no different. Manufactured out of the best grade HMR board, it is extremely durable and resistant to moisture as well. 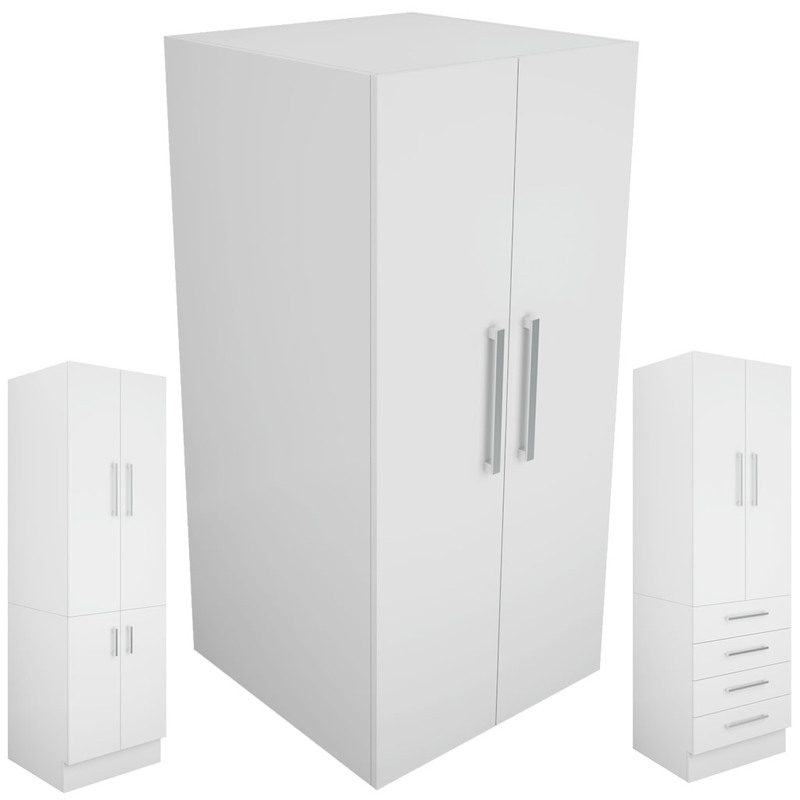 A sturdy frame construction ensures that this cabinet will offer you many years of service. 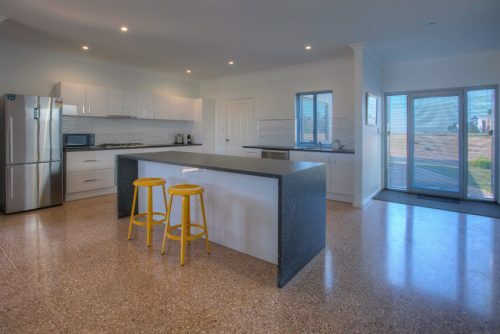 Alpine also backs each product with a 5 year guarantee. 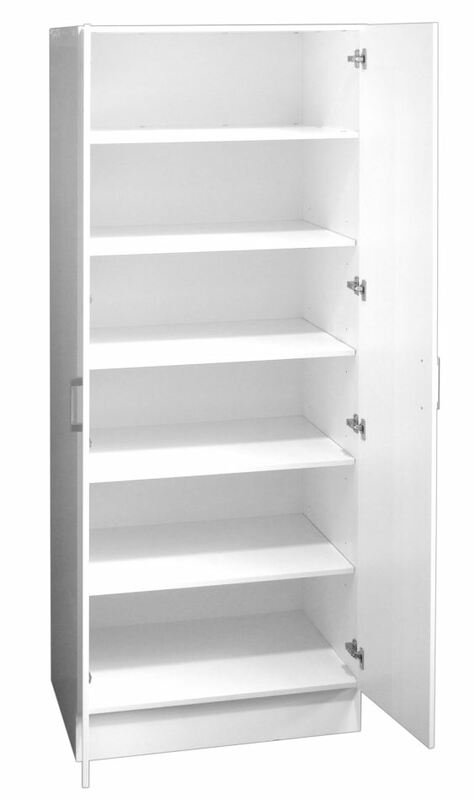 Boost your storage space by adding this 80cm Alpine Pantry Cabinet to your kitchen. 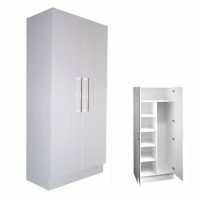 Buy this cabinet at the best price from us at Ross’s Discount Home Centre!